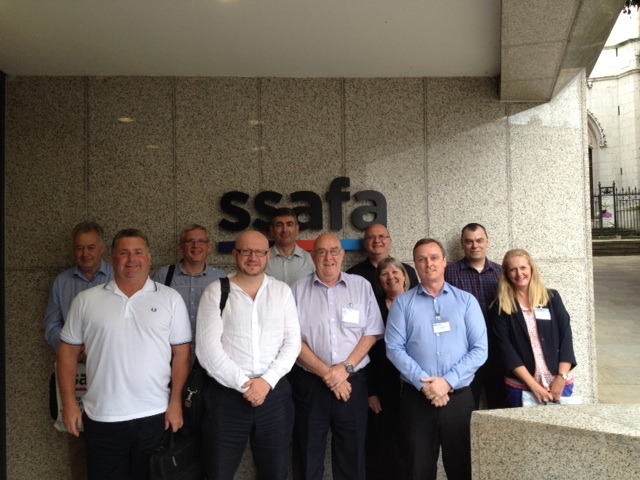 Gary Boyd, Partner at Hilary Meredith Solicitors Ltd, has recently successfully completed the SSAFA Caseworker course at the SSAFA Central Office in London. The course, lasting 4 days, now qualifies Gary to be part of a committed team of volunteers helping to raise awareness about SSAFA’s work in the community. Also taking part in the course were several ex-forces personnel wanting to help their colleagues and ex-colleagues in need. SSAFA provides lifelong support for Soldiers, Sailors, Airmen and their families. The Caseworkers are on the frontline working with the Forces community, meeting people, often former service men and women, in the community to provide friendly advice and discuss the support they might need. Once they have assessed a person’s needs, they work to help them access the right assistance, for example financial support.